THE CHANCE SELLS TEAM PRESENTS YOU THIS BEAUTIFUL CUSTOM BUILT RANCH SITTING ON A FINISHED BASEMENT, WITH 4.62 ACRES. 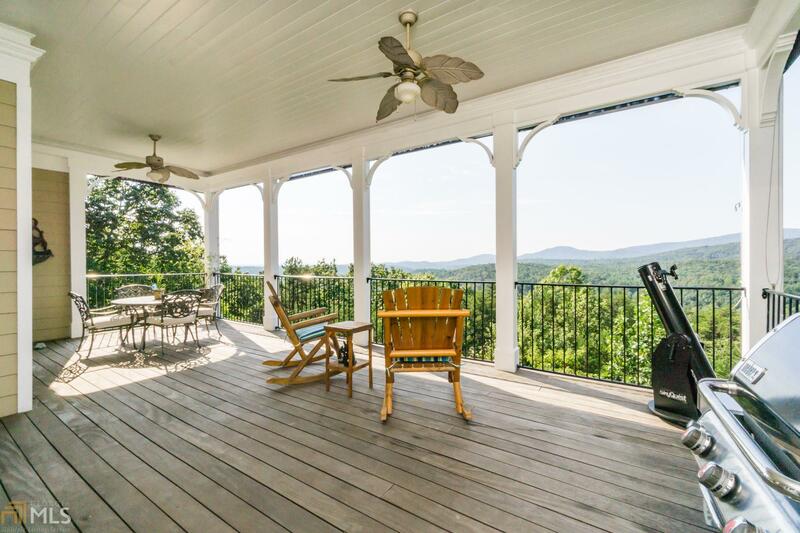 Incredible Mountain views for miles, from the custom built covered back deck. (MY FAV OF THIS HOUSE) This second owner has meticulously maintained this home!!! Upgrades galore!! The finished basement matches upstairs with travertine tiling and crown molding throughout. Big kitchen, open to the Great room w/stone fireplace. Large master suite w/beautiful master bath! Basement has 2 bedrooms 1 bath, a large entertaining room w/pool table, kitchenette w/ A barn door and a 36 foot deep 2nd 2-car garage. Barn w/stables and sheds w/ hidden tack room, 1/2 bath and a loft. riding arena for your horse(s). 22kw generator, central vac and so much more! !